Open Screen Printing Show is suitable for big events such as music festivals or brand events that features hundreds to thousands people. We bring pre-made screens and printing stations onsite and print directly on tote bags or T-shirts. With our self-invented portable screen printing kit, we can bring live printing shows to anywhere. 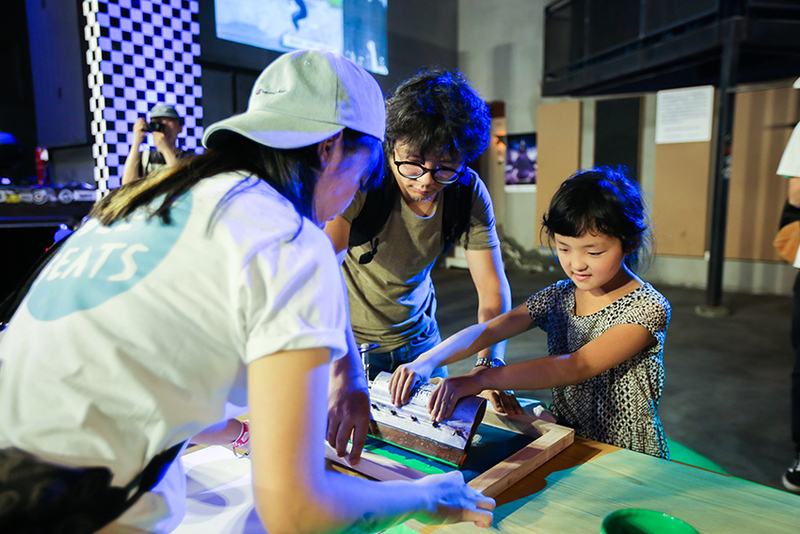 In the past years IB Print Club has successfully hosted more than 100 live printing events at gallery opening, music festivals, brand events, product launch, school classes, in Shanghai but also other cities and abroad.